November is here! And so is the beautiful colors and cooler weather of the Fall Season. It always brings me the expectation of gathering at home with family to celebrate Thanksgiving. Not just thankfulness for one night but everyday! It was my daughter’s prayers that taught me to be thankful for little things of everyday life. I made a picture book from it. “Thankful For Today” is rated as five stars on Amazon by one of their Top 100 reviewers: “The illustrations of pastel are beautiful and the book is very tender – a very sweet bedtime story for children.” Grady Harp. 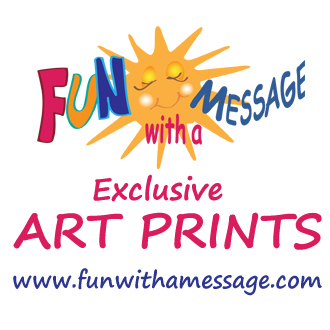 Fun With A Message has a gift for one of our readers! Now that Fall is here and the Holidays will be here before we know it, we want to start the gift giving. Who loves to eat at Outback Steakhouse? 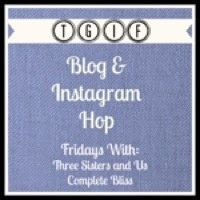 Together with other fun blogs we want to treat you to a sumptuous meal at everyone’s favorite restaurant, the Outback Steakhouse! Enjoy juicy, tender and flavorful steaks plus a lot of other great dishes including their famous Bloomin’ Onion. It’s the perfect restaurant for the whole family. 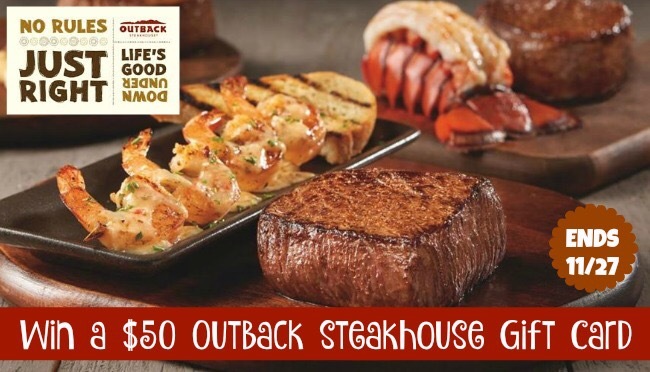 We’re giving away a $50 Outback Steakhouse e-Gift Card to one lucky reader, so you can enjoy a meal for FREE! Giveaway is open to US only and runs from 11/4 through 11/27 11:59pm EST. I the fall, taking photos of fall color is priority. I love enjoying the perfect weather while it lasts. I don’t like winter weather! Decorating for the holidays is my favorite fall activity. Outback is one of our favorite places to eat! We love to decorate for the Holidays, we get much joy from this!! Hay rides are our favorite fall activity.